An Australian man is on K4, 000 bail for allegedly conspiring to defraud, misappropriate and steal from his employer more than K3 million. Ian John Proctor, 67 years, of Cairns, Queensland, Australia was arrested and charged yesterday (Dec 8) and made his first appearance at the Waigani District court today. It is alleged that between August 24, 2004 and November 15, 2015 Proctor with the assistance of two accomplices from O’Briens Lawyers stole K3, 126,830.00, the property of Pioneer Health Services Ltd.
Proctor was employed and retained as an operations manager and public officer of Pioneer Health Services Ltd after he resigned as a director and sold his shares in the company in May 2003. The complainant in the case is Fredrick Arthur Martens and at that time was arrested, charged and detained in Australia from August 24, 2004. 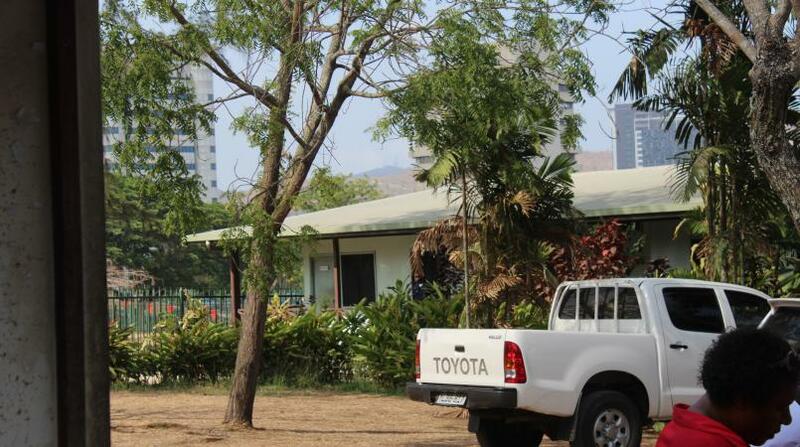 During his absence in PNG, it is alleged the accused (Proctor) with his accomplices convened a company meeting in the O’Briens Lawyers office and made resolutions to change the structure of Pioneer Health Services Ltd without the knowledge of the legal director (Martens) who was in Australia. They allegedly also removed the legal director without his notification from the company structure and nominated themselves as signatories to the private company account of Pioneer Health Services Ltd.
On November 13, 2009 Mr Fredrick Arthur Martens was acquitted in Australia following a successful appeal and returned to the country on April 10, 2014. Martens later lodged a complaint to the National Fraud and Anti-Corruption office which led to Proctor’s arrest on December 8. He has been charged with conspiring to defraud under section 407(1)(a), misappropriation under section 383 (A)(2)(b) and stealing from his employer under section 372(7) of the PNG Criminal Code respectively. Proctor is expected next in court on January 21, 2016.